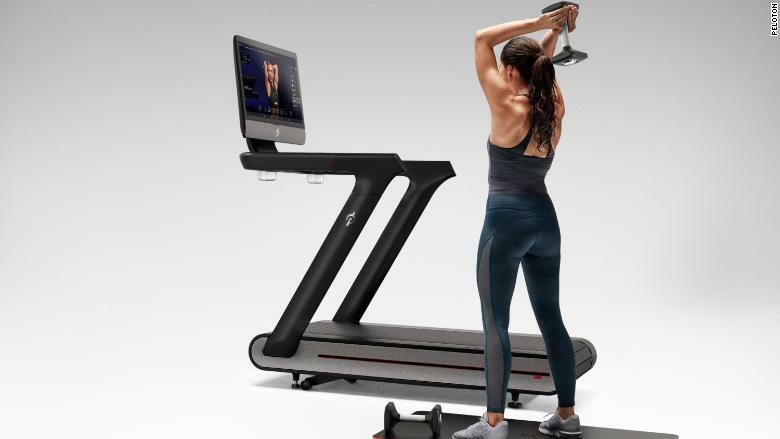 Indoor cycling startup Peloton wants to revamp another piece of home exercise equipment: the treadmill. 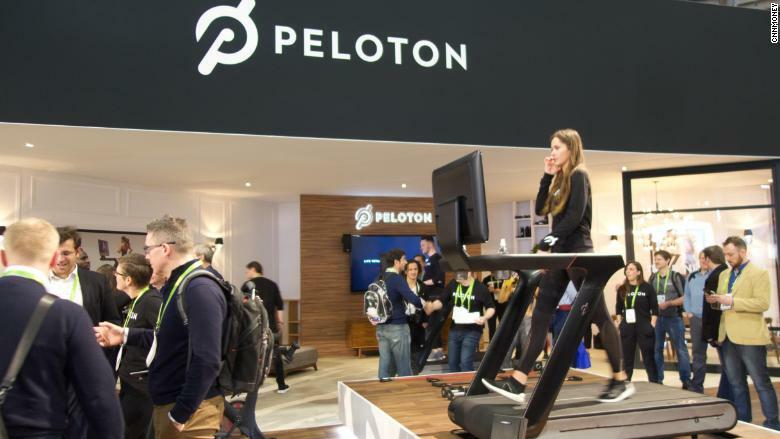 The company on Tuesday unveiled the Peloton Tread ($3,995) at CES 2018, the annual tech show taking place in Las Vegas this week. 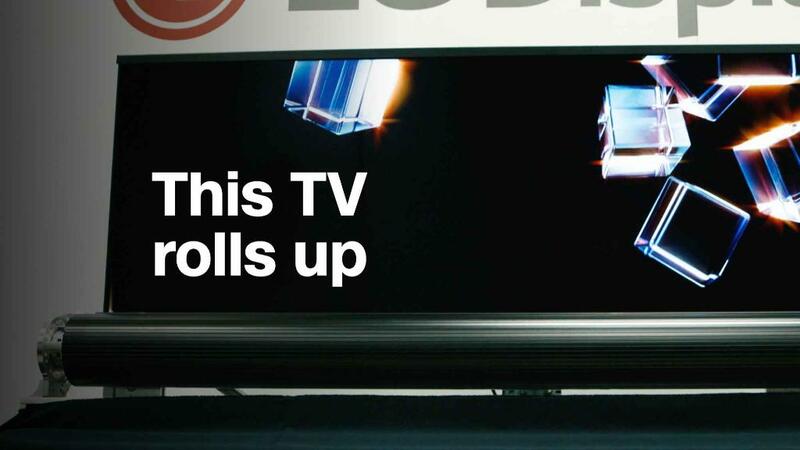 I tested the Tread at CES and found it does indeed have a lower impact on my feet, performing more smoothly than more traditional treadmills I've used.